The manufacturer is mulling selling a majority stake in its rail unit to a Chinese rival. Political objections are likely: even home-improvement chains are off limits to foreigners. Using the proceeds to keep its aviation business flying, though, may keep critics in the hangar. China’s two largest train producers have been in discussions with Bombardier about the possibility of buying a controlling stake in its rail unit, according to Reuters. CNR and CSR would not make an official move until they complete their own planned $26 billion merger next month. 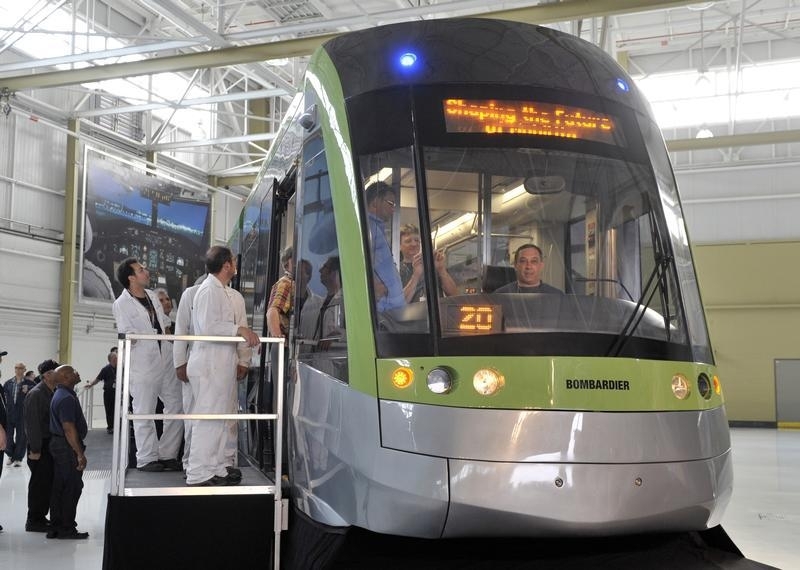 Bombardier’s rail unit is headquartered in Germany and has about 40,000 employees, about 10 percent of whom are Canadian. A transaction would require the approval of Canadian regulators. Bombardier’s shares have fallen 40 percent this year after delays and cost overruns in development of its new CSeries jets.